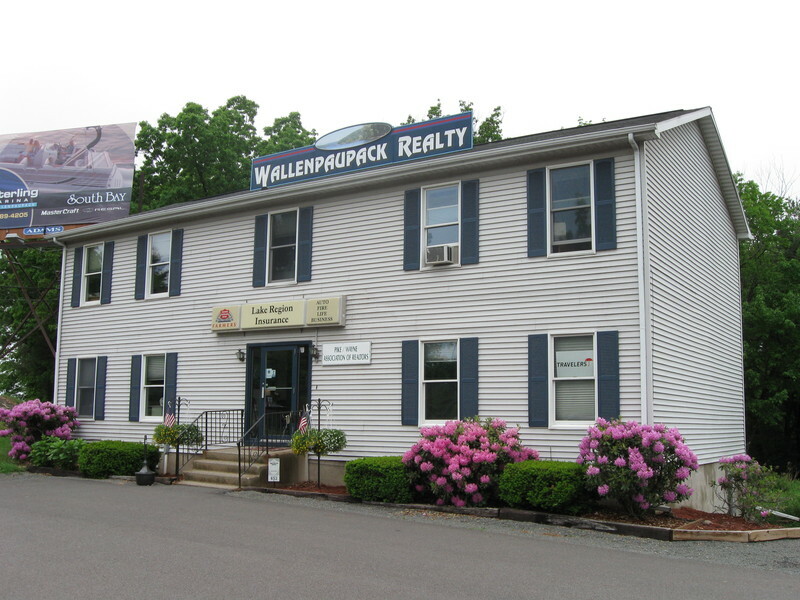 I am a lifelong resident of the Lake Wallenpaupack area. I attended local schools and raised my family in this beautiful lake region. I take pride in my ability to work endlessly to connect buyers to homes that match their needs. I am thorough, detailed and will return your phone calls, emails and text messages.